Ashok Choudhary, who has been ousted from the post of the Bihar Congress president on 26 September, said that the expulsion was "insulting". "I welcome the decision of the party but I don't deserve the way I was insulted and expelled from the party. I don't want to leave the party but don't have a choice," he told ANI on 27 September. Congress president Sonia Gandhi on 26 September relieved Ashok Choudhary from his post as Bihar PCC chief with immediate effect. 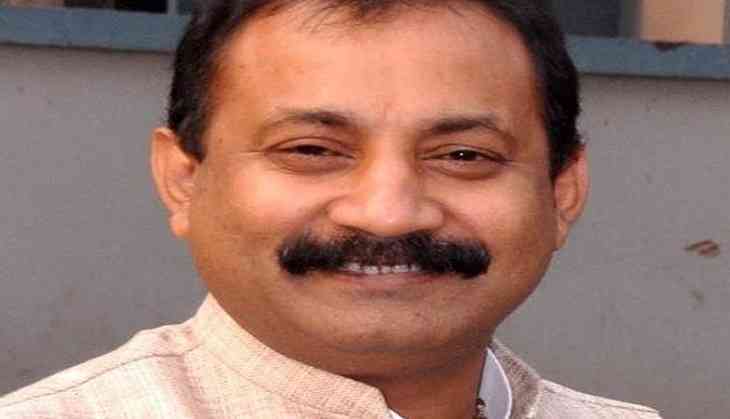 According to the sources, the leaders of the party were unhappy with Ashok for dwindling prospects in the state and discontent among party cadres. Earlier in September, a faction of the Bihar Congress, led by state president Ashok, gave a miss to the anti-BJP rally in Bihar. He also did not go to Delhi on being summoned by party vice-president Rahul Gandhi for a meeting to discuss the crisis in Bihar after the collapse of the Grand Alliance.